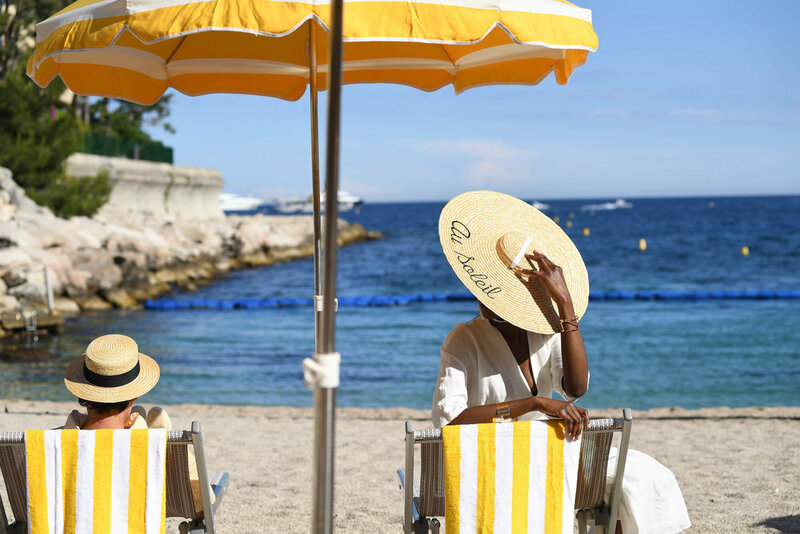 The Gathery created and launched a global summer campaign for Le Méridien Hotels that celebrated the brand’s mid-century French heritage while providing a chic vehicle to debut the brand’s refreshed position of ‘savoring the good life’. 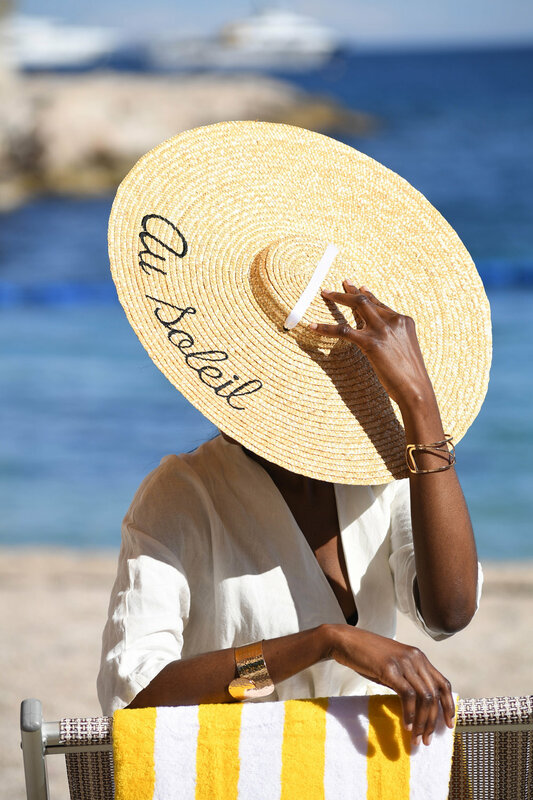 Inspired by an international creative class of travelers who chase the sun around the globe, Au Soleil: A Summer Soirée, affirmed that the sun never sets for the jet set. A comprehensive brand identity was created and then launched at a beach club in Monaco, a destination press trip in Tarragona, and a private home in Los Angeles. Each of these global stops featured whimsical twists designed to deliver the story through experience reinforcing the brand’s promise in style for media, VIPs and influencers. 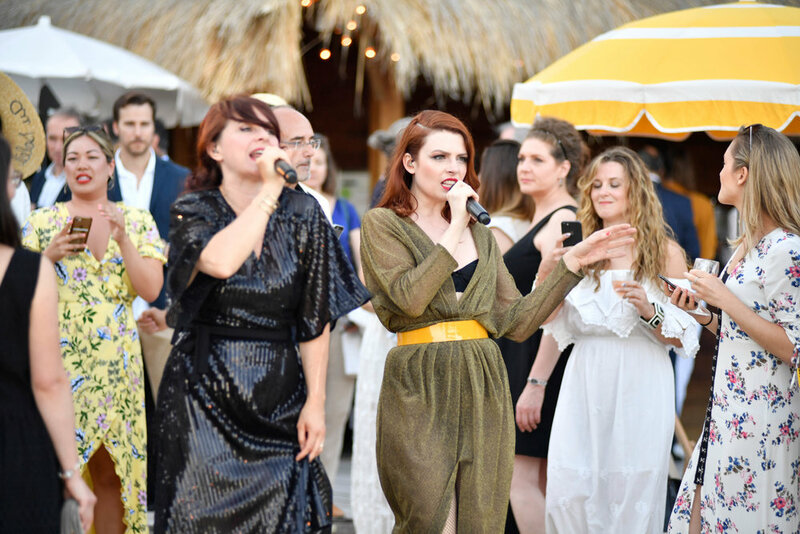 The Gathery collaborated with the hotel brand’s music directors Nouvelle Vague on two original shows, established an integral partnership with French fashion icon Garance Doré and brokered a product partnership with beloved espadrille company, Soludos. 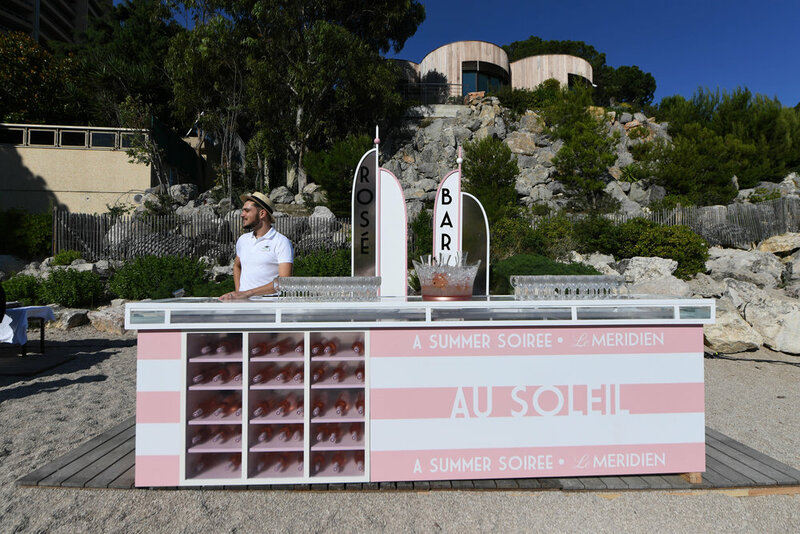 The globally-led halo activations were then repackaged into a detailed tool kit so that Le Méridien properties across the globe could create their very own Au Soleil soirées.